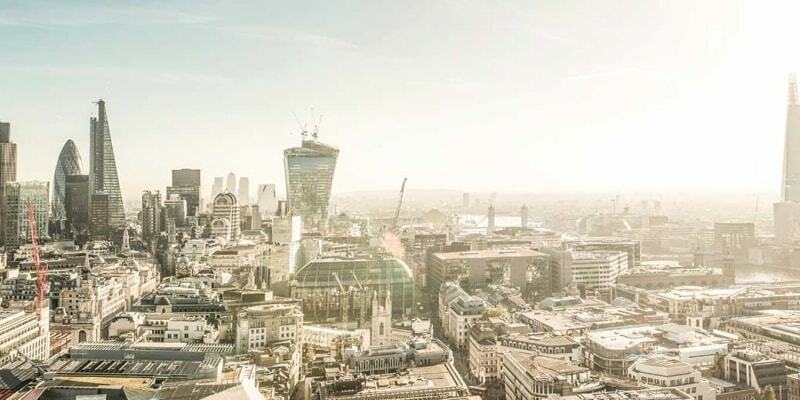 The FTSE 100 and FTSE All Share Indices posted negative returns of -0.69% and -0.44% respectively over the period, however the FTSE 250 posted a positive return of 0.65%. Hawkish comments from the Bank of England (BoE) and indications that Brexit negotiations were progressing helped sterling appreciate 3.62% vs the US dollar and 4.46% against the euro. The UK Manufacturing PMI (Purchasing Managers Index) fell to 55.9 in September from 56.9 in August, falling short of the estimated 56.4, ahead of the long term average of 51.7. A rise in employment, new orders and output all contributed to the figure whilst cost inflationary pressures resulted in the lower than expected final figure. UK Inflation edged higher to 2.9% up from 2.6% in the previous period. Rising fuel and clothing prices were the main contributors to the increase in household costs. Unemployment is now at a 42 year low of 4.3%, despite this wage growth has yet to move higher, resulting in a fall in real terms. In Q2 the UK economy expanded at a weaker pace year on year, GDP was revised down to 1.5% from the estimated 1.7%. This puts UK GDP growth rate at its lowest level since 2013. Nationwide reported that UK house prices have risen 2% over the past 12 months, London was the worst performing region with a 0.6% drop in prices – the first since 2009. The BoE held the main lending rate at 0.25%, however the bank has indicated some withdrawal of monetary stimulus is likely to be appropriate over the coming months. Cognisant of the continuing pressures and uncertainty facing the UK economy we remain generally underweight. Within the sectors we are defensively positioned towards healthcare and materials. On the face of it, the German election passed without a hitch with Angela Merkel entering a fourth term as leader of the largest party in Germany. The Christian Democrat party took 33% of the vote, its worst result since 1949. There were undertones that there is potential to undermine the Eurozone with the rise in votes for the far right party, Alternative for Germany. There is also some uncertainty over concessions between coalition candidates the Green party and the Free Democratic party who have different views on the future of Europe. The issue is predominantly surrounding the treatment of financial support to second tier European members. If Germany is called upon to help again in the bailout of countries like Greece and Portugal, there is likely to be some resistance from the newest members of the Bundestag. The Euro Stoxx 50 Index was up 3.0% for the month of September in local currency. Investors overcame an initial flight to safer assets, on concerns over the strong euro and military action in North Korea. The negative sentiment reversed on the news the European Central Bank is ready to consider unwinding its QE inflated balance sheet and releases indicating European business confidence data remains high. For UK investors, sterling strengthened against the euro, which meant the Euro Stoxx 50 index in sterling terms was down 2.0%.